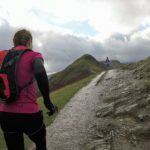 Do you fancy running off-road but don't know where or how? Have you entered a race but are unsure of how best to train? 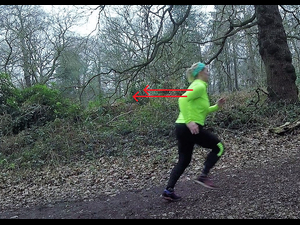 Perhaps you are an experienced road or trail runner wanting to run further, faster, or more effectively on hills? 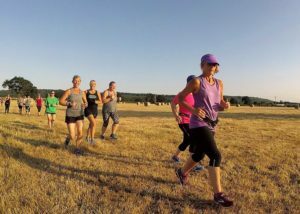 Or maybe you are a complete beginner, keen for some guidance as you take your first running steps? 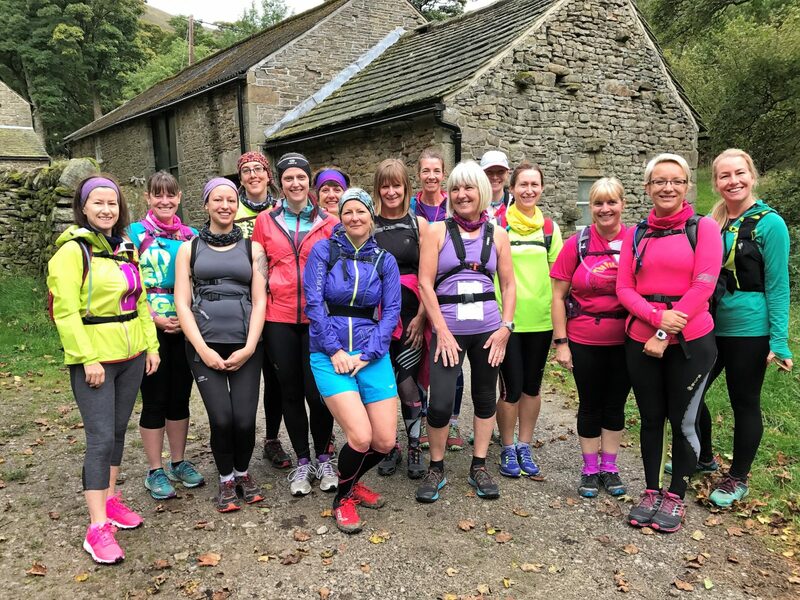 Whatever kind of help and support you are looking for with your running, you'll find it with Mud and Miles run coaching. 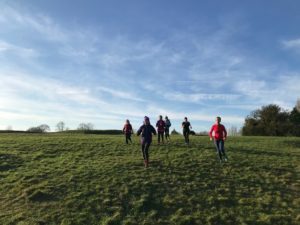 Whether you'd prefer some one-to-one coaching, to join a regular running group or book a one-off skills session, or whether you fancy exploring the trails locally or further afield, you'll find something to benefit your running right here! Can you run but find it really hard? 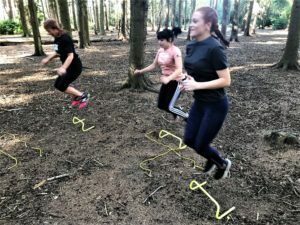 Have you entered an event that you don't really know how to train for? 1:1 coaching, tailored to your needs, will help you reach your goals and more! 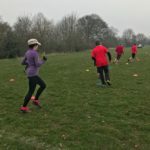 Do you want to improve your running but don't know how? Perhaps you struggle to join a club because of work or childcare commitments? Our weekday coached sessions can help! 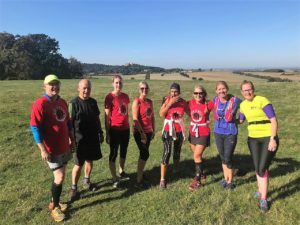 Are you keen to run on trails locally but don't know where to go? Do you lack the confidence or navigation skills to head out alone? Then our weekly guided trail runs are for you! 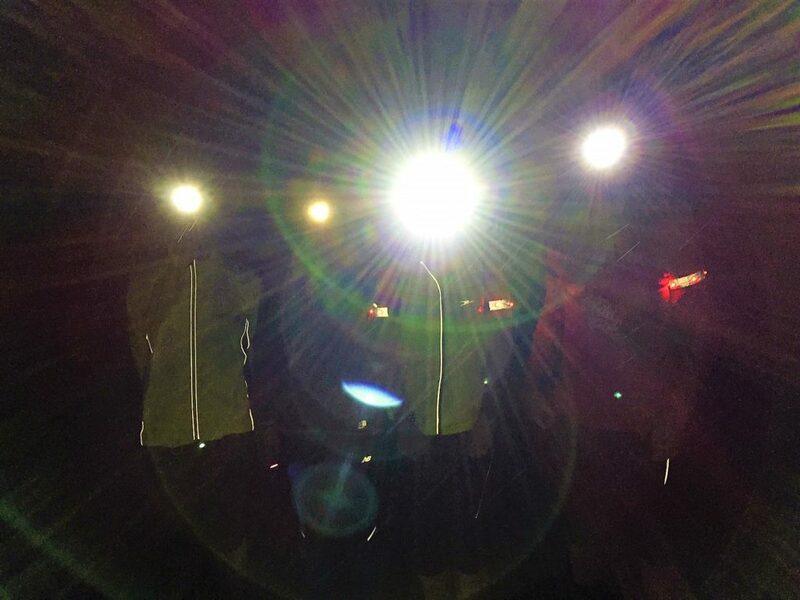 Do you run on trails but feel you're not quite doing it right? Do your ankles hurt? 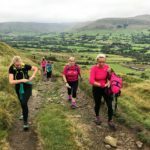 Do you struggle up hills? Learning some trail-specific skills can make it all feel a lot easier! Would you like to explore new and beautiful places? 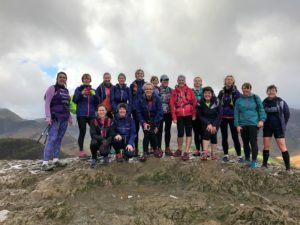 Are you looking for a fun, low-key weekend away with like minded women? Our weekends away are just what you need! Are you injured and unable to run outside? 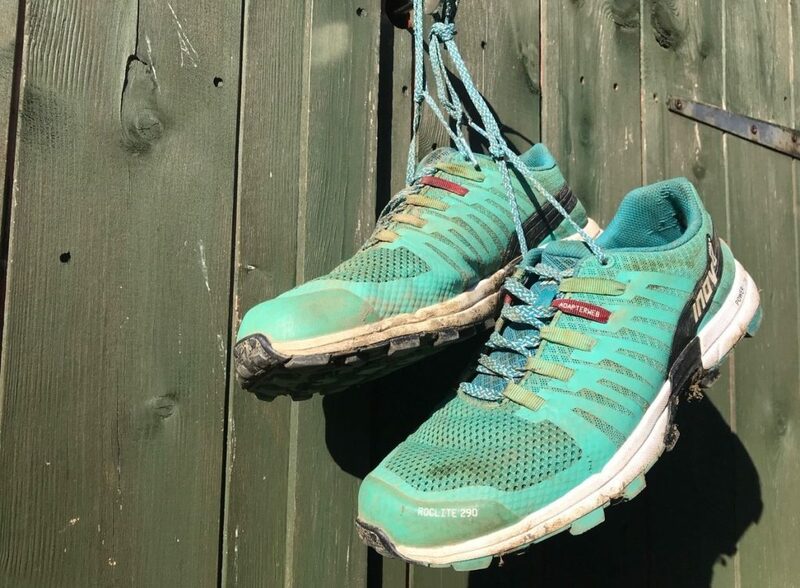 Are you looking for a non-impact way of keeping running-fit? 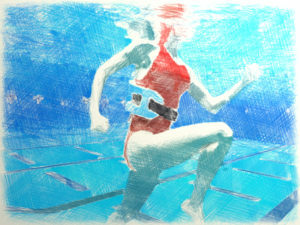 Aqua running at our weekly class can help! "I can't rate it enough. I learnt so much from Rachel. Thank you Mud and Miles". "It's made such a difference... I had no PBs for 4 years and now they are appearing like buses!" 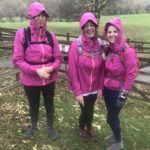 "I really cannot thank you enough for how I've come on over the year..."
"I'm absolutely delighted... who knew those small tips and changes could make such a difference!"